So, you have a SUP tour with your group. The date is around the corner. 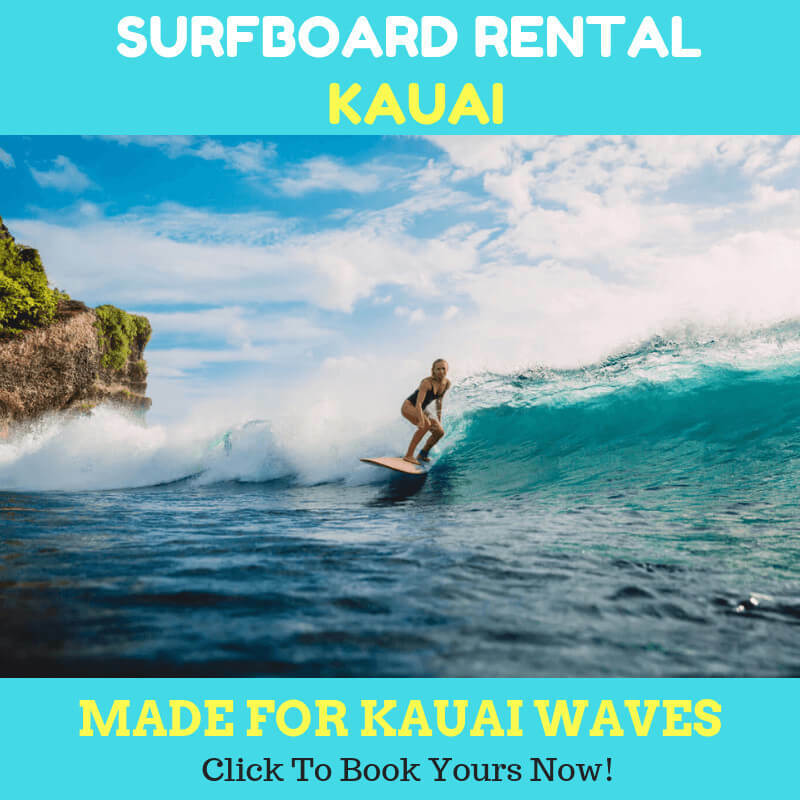 And you have managed to rent paddle board for yourself and your group. But one thing you should also consider is to check on the local weather forecasts. Why is it so important? Short answer, weather forecast will dictate whether it is dangerous or not to paddle at that time. The long answer, well, here we go. With the weather forecast, you will know what to wear for your upcoming SUP tour. Kauai is a tropical county. It will have rainy weather, warm weather, cold weather, as well as windy weather. You will want to know the weather condition at the date of your tour so that you will know how to dress later. The weather forecast will also help you to take extra gear for the specific weather characteristic. For instance, on a sunny day, you will need to bring sunscreen to protect your skin. You will want to wear a raincoat if it is raining when you SUP outside. Or, you could take the umbrella as well. 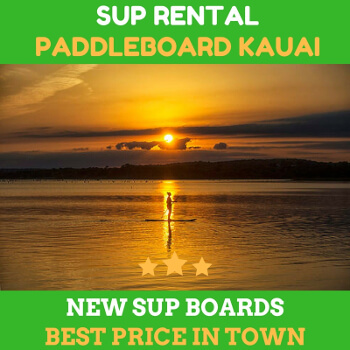 Overall, it will help you to plan the outdoor activities even before you rent paddle board for you and your group. With the expected weather condition, you will know what kind of outdoor activities that you would do with your group. You can also help other people with such kind of information so that they can take precautions to avoid transportation hazards. In your group, there’s a chance that some people have health-related issues. The issues can be different like allergies, heat stress, or asthma. You will want such person to get alerted when knowing the weather forecast. This kind of information will help you and group to plan for the severe weather or any other hazards so that everyone on board will be safe and sound. Your purposes of activities may revolve around the recreations. It won’t be fun if ones do not expect the bad weather is commencing. The weather forecast has saved millions of people lives. As we know, in many cases, the severe weather can bring death to people. Although it won’t be likely to happen in the Kauai river, you must take the precautions to prevent something terrible happen to you and your group. So, whenever you rent paddleboard from your favorite shop, don’t hesitate to ask about the weather forecast. 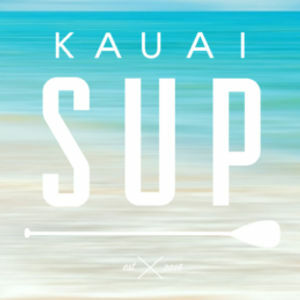 Previous Previous post: Where in Kauai River Can I SUP with My Group?